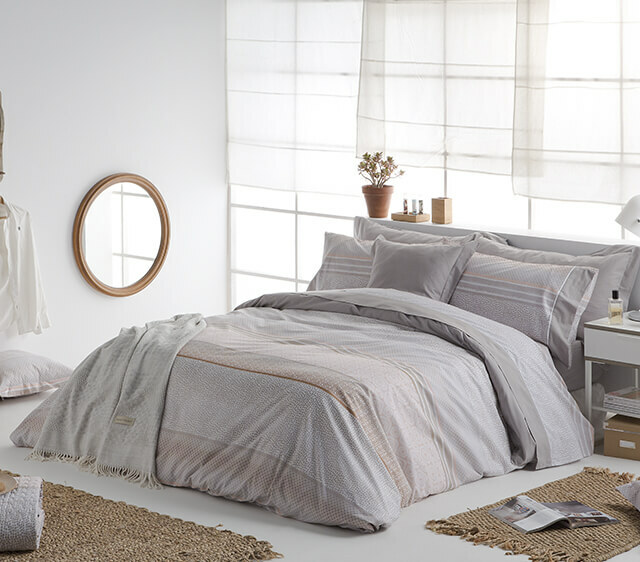 In Casual Textil we design, produce and market collections of bed and bath linen (duvets, sheets, bedspreads, towels, bathrobes) for renowned international brands such as NAFNAF, ROCHAS PARIS and GUY LAROCHE, complying with the highest standards of quality, design, and management demanded by these large firms. At the same time we design specific collections for major clients internationally. We carry out each and every one of the processes of development of our product, from the origin of the collection, to the final packaging.  In Casual Textile we present a wide range of collections of bedclothes and bath linen, of great quality and design, for discerning homeowners who follow the fashion trends.